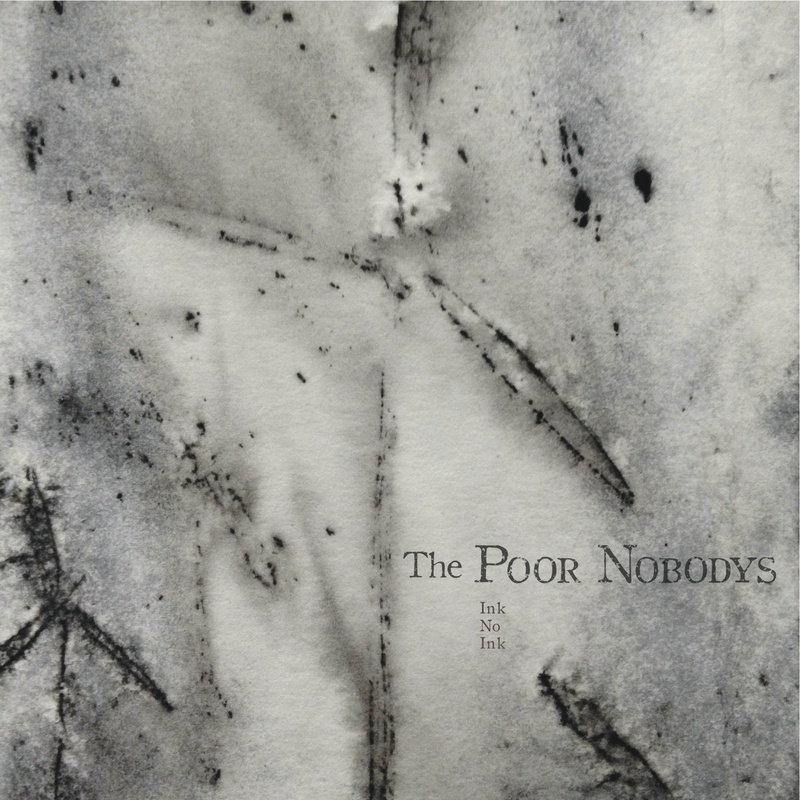 The Poor Nobodys have been making collective, collaborative music built on vivid extremes since 2008. They will release their third studio album Ink No Ink on May 31st at The Cedar Cultural Center, following a two-week pre-release tour through Europe. Opening that night will be Anonymous Choir, featuring Nona Marie Invie (of Dark Dark Dark), and Duluth duo, The Murder of Crows, featuring Alan Sparhawk (of Low) and Gaelynn Lea, will also perform a set of their haunting, mostly instrumental dark music. Ink No Ink is an expression of the ensemble’s heavy focus on composing and performing live original music for film. In addition to classic movie adaptations, they also have been working with local theatre companies and filmmakers on more abstract contemporary pieces and documentaries. Working with cinematic imagery has been a natural fit for the group’s music, often described as epic, sultry, even classical at times. The music is orchestrated with cello, piano, upright bass, acoustic and electric guitars, mandolin, banjo, accordion and vocals. Scoring for the dramatic images in film, especially silent film, has influenced the evolution of their sound, which is evident with their newest album Ink No Ink. To watch all of our full-length original film scores, click here.